Maltese for Peach, the fruit is grown for personal use by a number of farmers on the island. Peach trees can be spotted in the shaded and well-irrigated valleys situated in Nadur and Xagħra. A favourite summer fruit, which starts to harvest after Easter while peaking in July. 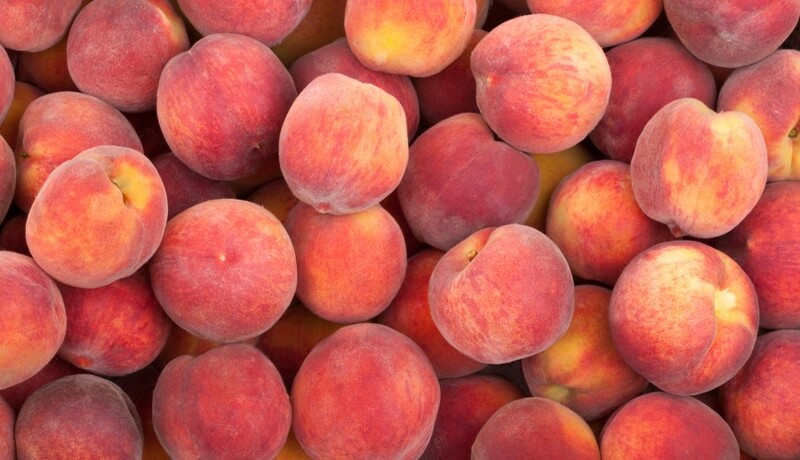 You can find two varieties of peaches; the acid tang yellow variety and the sweet and creamy white variety. 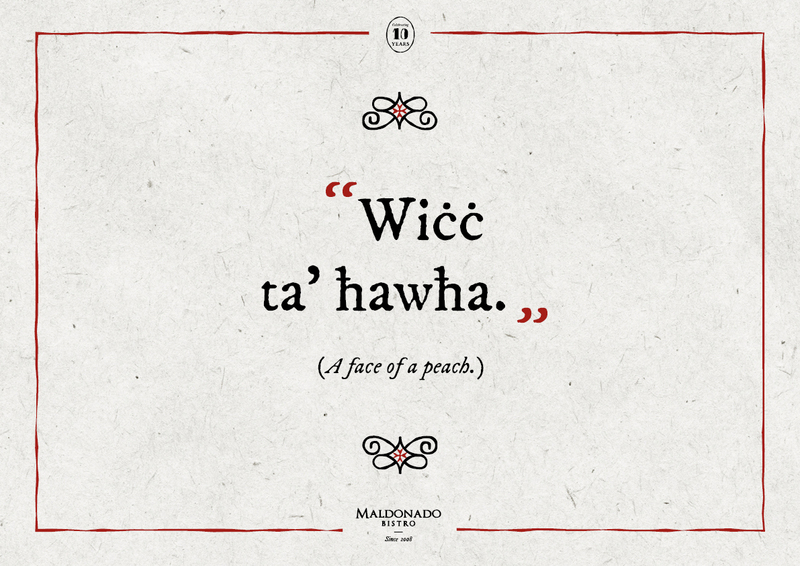 In Maltese the term can have other connotations such as in the expression ‘Wiċċ ta’ ħawħa’ (Quite literally: A face of a peach). The expression is used to indicate a person’s round rosy cheeks as a compliment of good health or complimenting the beauty of a newborn baby. At Maldonado Bistro we love to use peaches on our menu especially when they are ripe and luscious at the peak of summer. 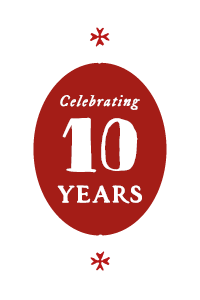 For example we get great feedback on our pork belly which is served with a peach salsa complimented with hummus and a harissa broth. Or else some caramelised peaches do wonders with our mini pavlova and a rich vanilla custard.